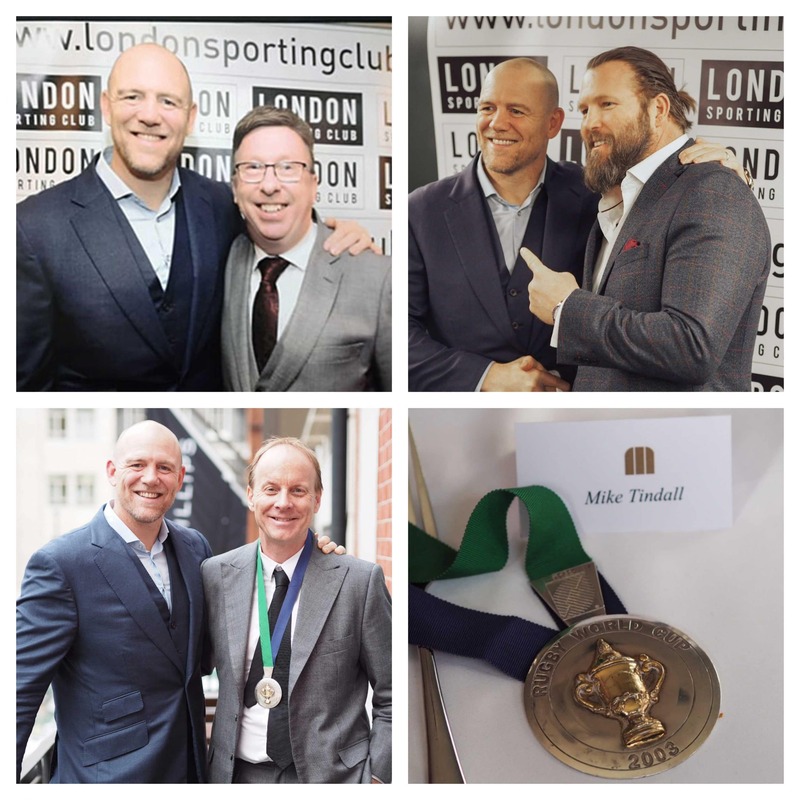 Sport Mobile attended The London Sporting Club lunch with Mike Tindall on 12th February. 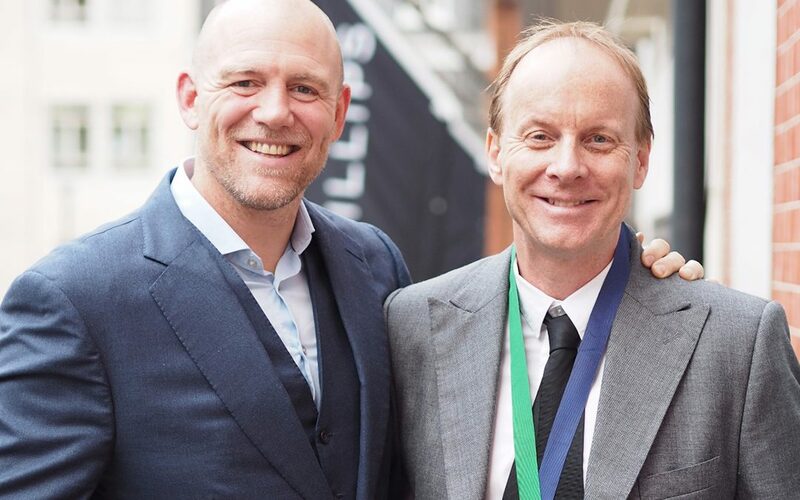 Fantastic lunch at The London Sporting Club with Mike Tindall. As always there was an array of other special guests including Rory Lawson, Richard Thorpe, Rob Henderson, Andy Brassington, Scott Welch. It was great to hear about Mike’s on and off the field antics. Well done Ian Stafford on another great luncheon and it was good to see everybody putting their hands in there pockets to help raise money for The Cure Parkinsons Trust.